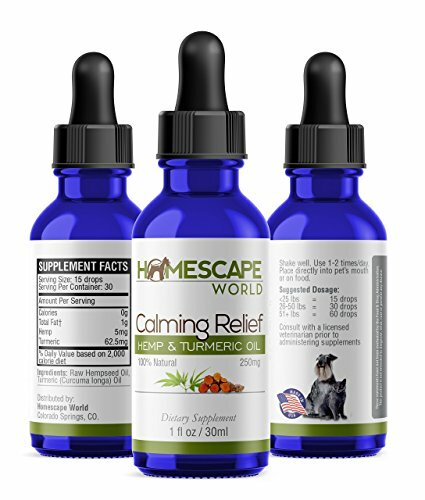 Calming Oil for Cats and Dogs now in stock! 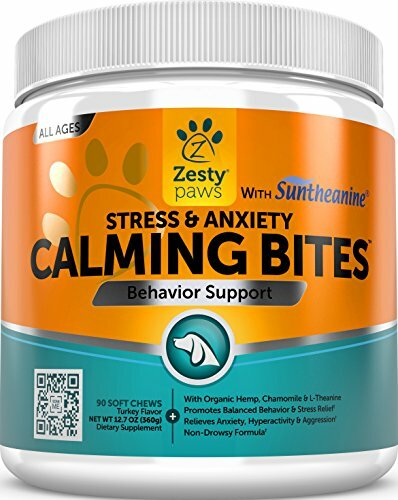 Great Salmon Oil taste What is Peaceful Paws Calming Oil? 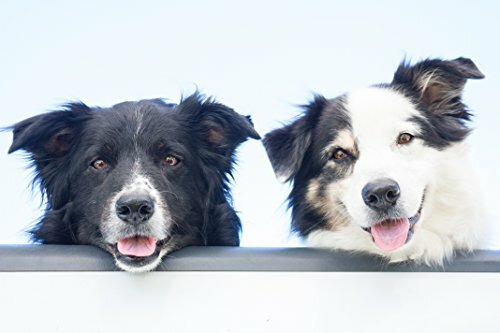 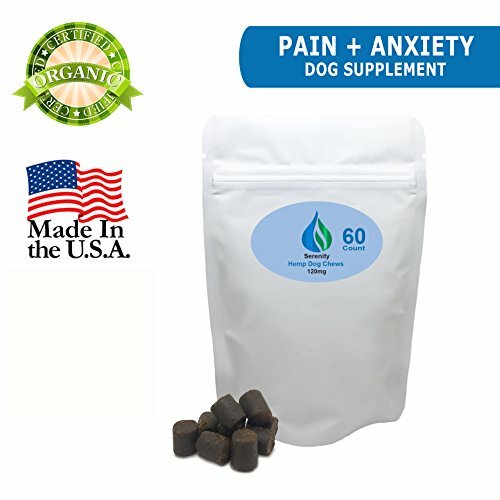 It is a unique supplement designed to toughen the wellness of your pet and promote the wellness of dogs and cats in general. 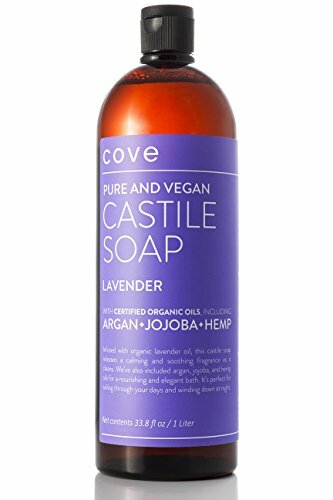 It’s made from industrial hemp oil. 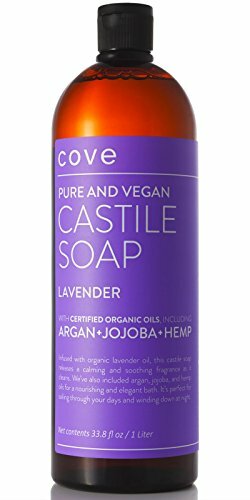 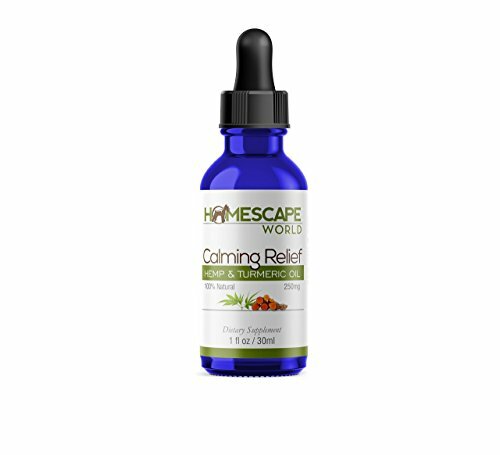 Known for a multitude of wellness benefits including offering soothing to the senses. 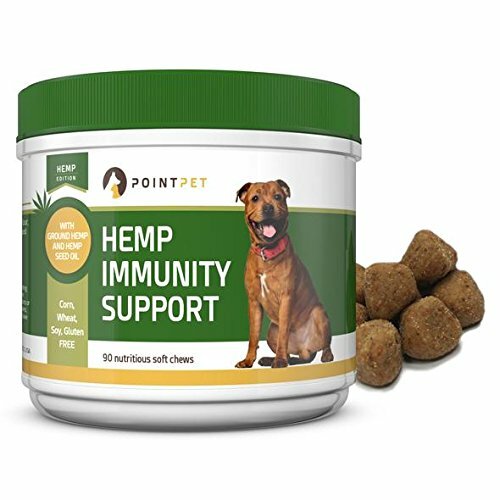 Each 30ML bottle packs 150 mgs of Hemp oil that will ease any pet’s nervousness and shower them in a multitude of benefits. 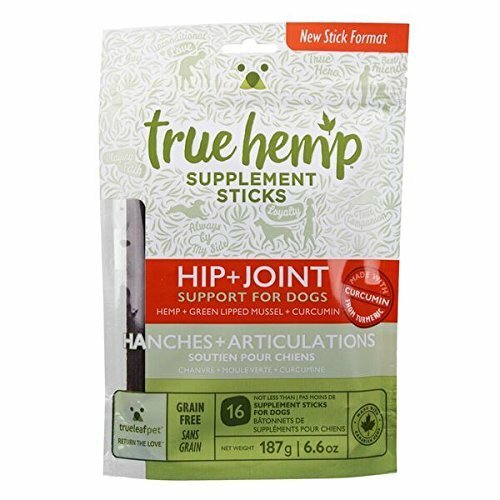 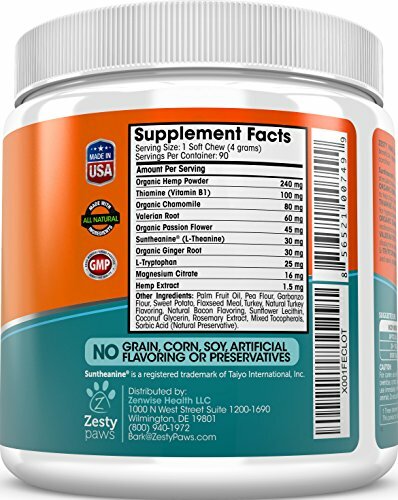 The supplement boasts a natural flavor that’s tasty to any pet and is refined from legal, non-GMO and non-psychoactive hemp, making it completely devoid of side effects and psychoactive properties. 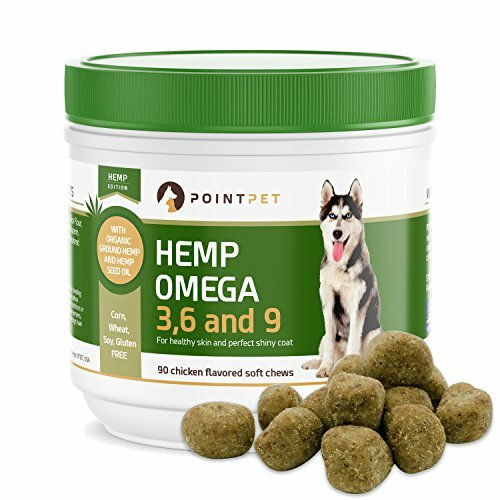 Hemp Oil has been linked with prolonged lifespan and an overall improvement in the life of your pet. 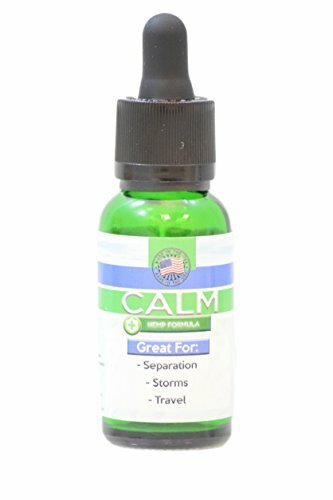 It is also believed to help with numerous aggression disorders, noise phobias, canine dementia, the urge to spray and mark (for felines) and numerous other problems that incessantly plague our pets. 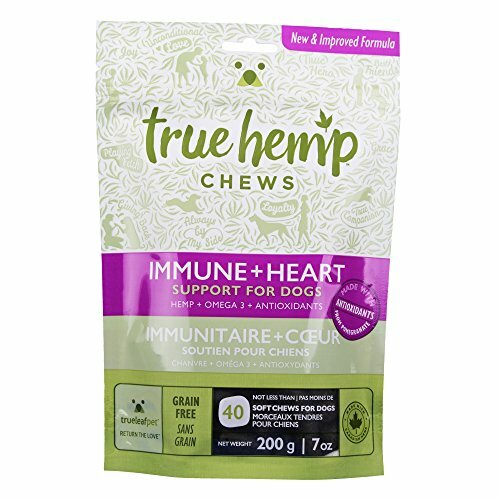 The Hemp oil used in our Peaceful Paws is crafted in the USA. 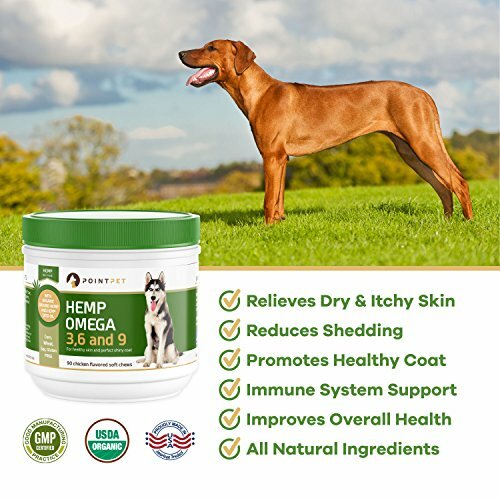 The end product is secure and powerfully a good option, and it comes highly recommended by hundreds of the nation’s top veterinarian doctors who have found out that hemp oil can in point of fact enhance the lives of dogs and cats in ways that no other natural supplement can 150 mgs Hemp Oil per bottle Salmon oil for added taste and wellness benefits 100% cruelty-free, organic, non-GMO Easy to use Adjustable serving size All-natural ingredients Prolongs the life of pets High omega fatty acid content Therapeutic Calming Ideal for grooming, rehoming and pet traveling Zero side effects and zero psychoactive properties Legal and secure to use on your pet in any amounts How to Use: 1ml per 10lbs. 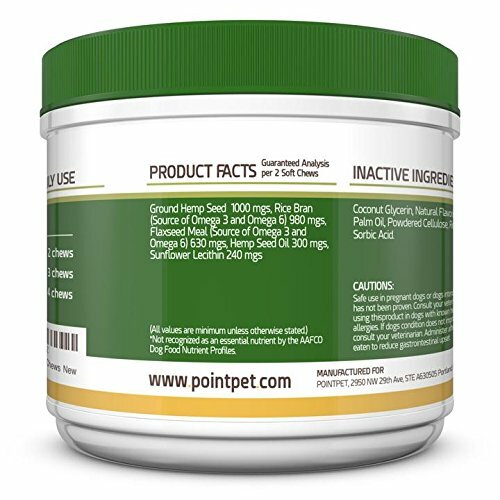 (30MLper bottle) Mix into food or put directly on pets tongue As hemp oil has zero known side effects, you’ll be able to safely up the serving size with no worries.